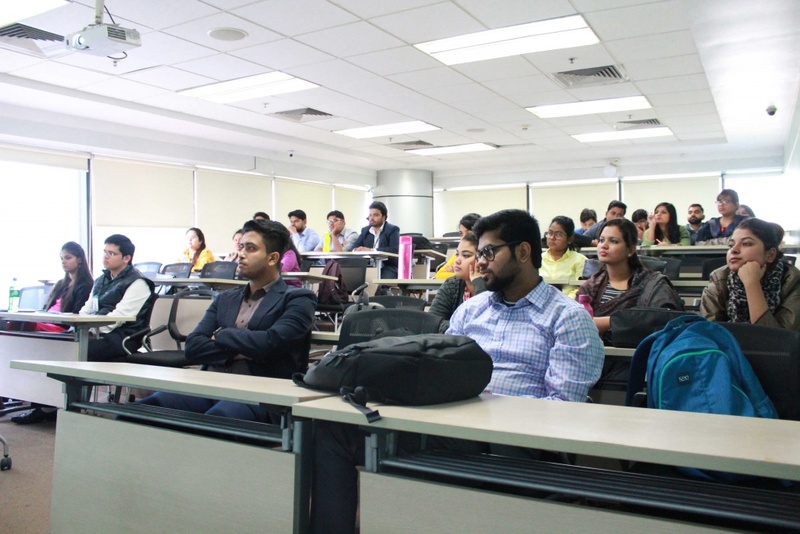 Dr. Chinmoy Ghosh, Gladstein Professor of Business and Innovation, and Head of the Department of Finance at the School of Business, the University of Connecticut, US, spent a very fruitful day with the students of UWSB, Kolkata Campus on Tuesday, 15th January. Professor Ghosh has a long experience in teaching Financial Management. In 2011, he led the team that launched the Masters of Science in Financial Risk Management (MsFRM) UConn, one of largest Graduate Risk management programs in the US, and one of the most successful graduate programs in the history of the Business School. He has been a prolific researcher in the area of financial management. His paper on Cross-listing won the best paper award at the India Finance Conference held at IIM-Bangalore in 2014. 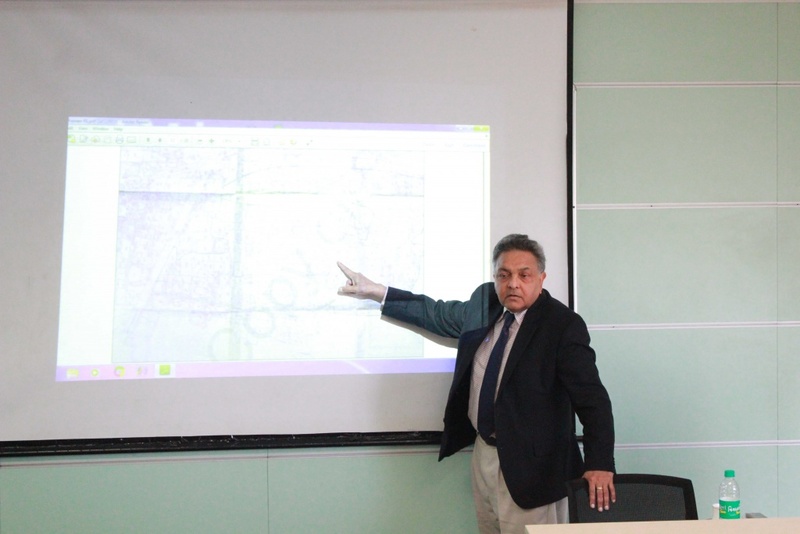 He has been involved in over a dozen PhD dissertations as major or associate advisor. He has published over sixty articles in academic journals. He is ranked among the top 20 most prolific research scholars in the world in Real Estate, and among the top 3% of research scholars in Finance. He has presented research papers at numerous academic conferences in USA, Canada, Europe, Australia, South America, and Asia. He also has hands-on experience in financial risk management. In 2001, he set up the Student Managed Investment Fund at UConn and has since been the Director and Chairman of the Board. From 2007–2014, he served as the Executive Director of the Financial Accelerator at the Downtown Hartford campus of UConn. 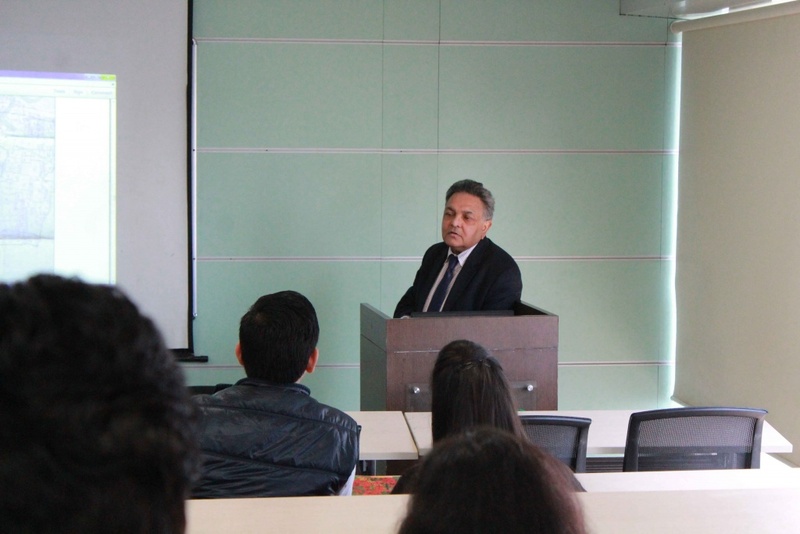 Professor Ghosh discussed various crucial issues in financial management with the students. The session was very interactive and he fielded a lot of questions and kept the students well-engaged with his erudition and insight. During the day, he also discussed two cases on “Real Estate” and “Working Capital Management” that provided the students with the much-needed problem-solving opportunity.